These are my face parts. Handcrafted, artisan, bespoke solutioneering & other buzzwords. Hi! 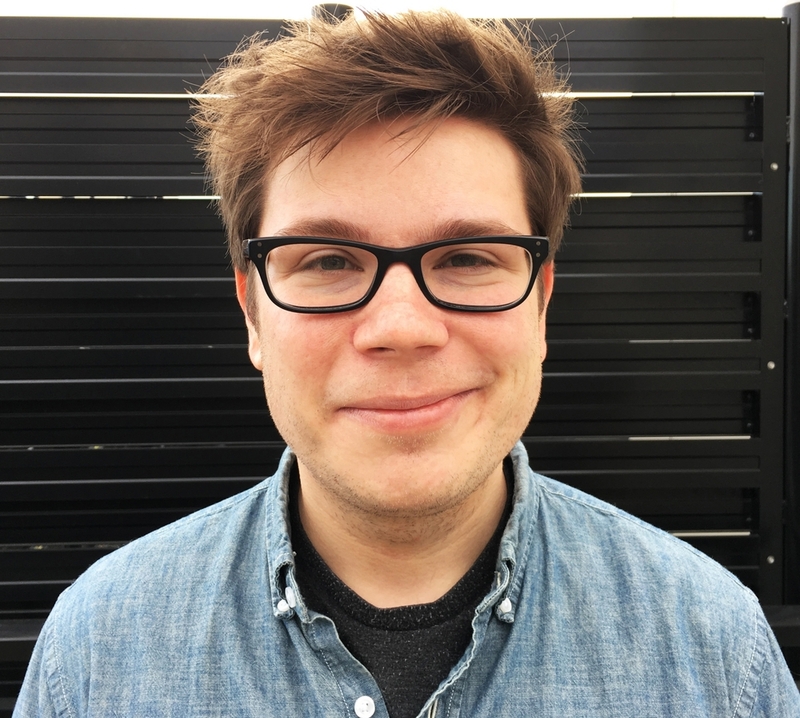 I'm Kevin – an LA-based copywriter with a background in comedy, a passion for filmmaking, and a nerd like love of technology. Fluent in all things traditional, digital, and social. Hungry to make great work. Entertainment marketing and branded content in support of Fox's hit programming. Worked with promo, publicity, social, and event marketing to launch new and returning shows, and lead development on in-show branded integrations. Social/digital activations and broadcast campaign concepting. Independent copywriter + idea machine for brands & entertainment clients. Outside of advertising, I also write/direct/edit my own indie projects, and even sold a sitcom pilot to The CW Network. Spent a year in the Pacific Northwest hiking, kayaking and helping T-Mobile dethrone Sprint as the #3 wireless carrier in the country. Worked with some great folks, sold in two national broadcast campaigns, racked up a few awards - then decided to blow it all up to chase my art. Integrated campaigns for TV, print and digital. Worked cross-office to help craft innovative content for brands and entertainment clients. Broadcast, digital, social, experiential – as DK's lead writer, if it came through the door, I probably worked on it. Got the opportunity to cut my teeth directing, editing, and leading projects. Part of a small conceptual team that created integrated brand promotions for OOH, digital and retail. Personal highlight: writing Happy Meal boxes. Played bass in a funk cover band. My cousin's cousin is married to Andrew WK. Improvised at the Second City, iO and UCB theaters. Spent one grueling summer as a US Postal Worker. That's right, I was a mailman.